Courtesy of J. Holiday’s InstagramJ. 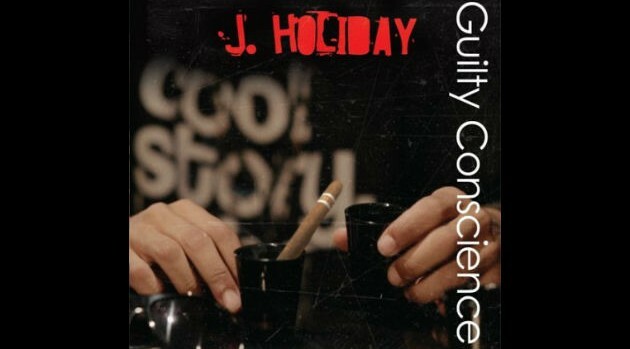 Holiday has announced a new release date for his upcoming album, Guilty Conscience, which was originally slated to arrive late last year. Led by his lead singles, “After We…” and “Incredible,” the crooner’s long-awaited disc will arrive in stores on January 28. The singer also unveiled the official cover art and track list for his 12-song album, which features production from Lil Ronnie, Jerry Wonda, Blaq Smurph and Mike Snoddy. The set is Holiday’s first offering since his 2009 sophomore disc, Round 2.